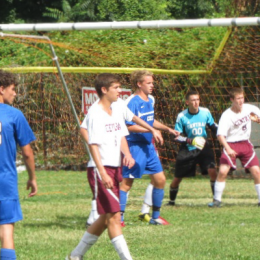 A roundup of early Philadelphia high school boys’ soccer results. Also, the first Shane Kelly Memorial games will take place on Saturday, Sept. 14. 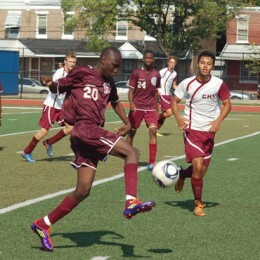 PSP continues its new regular coverage of high school boys’ soccer with a preview of the Philadelphia Public League. PSP opens its new regular coverage of high school boys soccer with a preview of the Philadelphia Catholic League. PSP is expanding its coverage to follow boys soccer at Philadelphia’s high schools. New contributor Josh Trott kicks it off with an explanation for how the area’s soccer is organized. A 3-way tie for 1st Place in the girls Public League division C was settled with a closely played tournament on Friday at Frankford HS stadium. Two of the three teams advance to the Public League high school playoffs on Monday May 17.